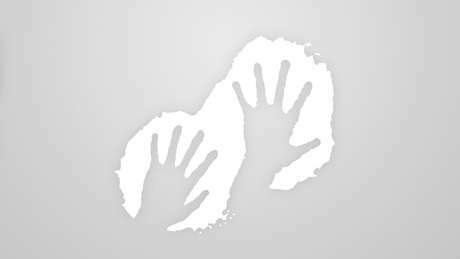 Soliga have an extraordinary knowledge of every tree, leaf, mineral and animal that exists in the land they call home. They have been managing their environment successfully and sustainably for centuries. 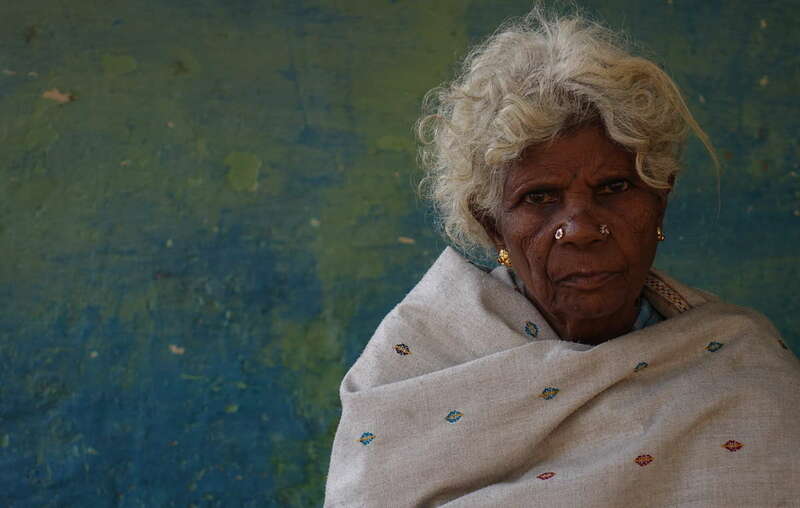 The dramatic rise in forest fires in Karnataka, India, could have been prevented by indigenous forestry methods developed in part to prevent large-scale blazes, say members of the local Soliga tribe. These techniques halt the spread of the lantana plant, a highly flammable invasive species that has been cited by officials as a key element in the destructiveness of the fires. The Soliga are forbidden by law from using their centuries-old practice of controlled litter fires, called Taragu benki, to manage lantana’s spread and help nurture the forest in their homelands in the BRT Tiger Reserve. The weed grows very easily and is very woody, meaning it is harder to put out the fire once the plant is ablaze. Since the Soliga have been banned from using Taragu benki, the noxious weed has spread rapidly. The Soliga’s position is backed by Survival International, the global movement for tribal peoples’ rights. The organisation is championing a new approach to conservation that puts tribal peoples at its heart. It is campaigning for the rights of India’s tribal people to continue to live in, manage and protect their forest homes. Many experts maintain that banning tribal practices such as Taragu benki harms conservation. 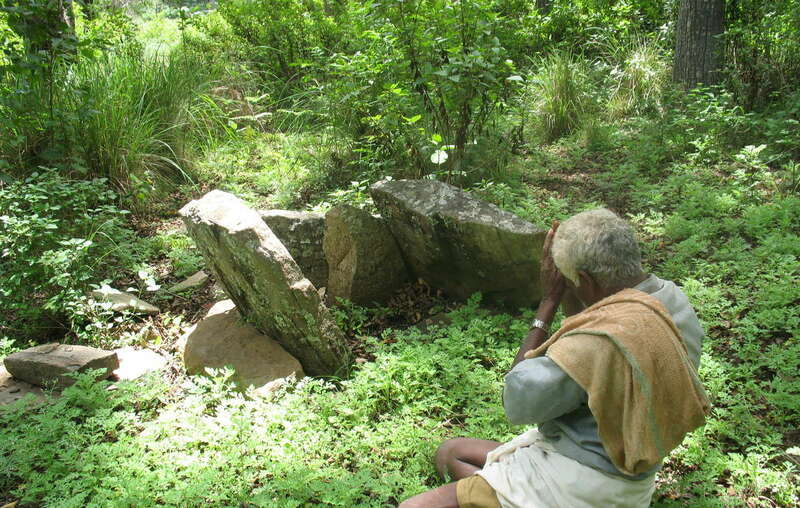 A Soliga man worships at a sacred site inside his land, which is now a tiger reserve. According to Survival’s Director Stephen Corry: “Like all tribal peoples, the Soliga are experts at looking after their environment, having built up vast botanical and zoological knowledge over hundreds of years. “It’s no coincidence that after conservationists banned the Soliga from carrying out controlled burning, the invasive lantana weed spread throughout the tribe’s forests. The result? A devastating rise in forest fires.